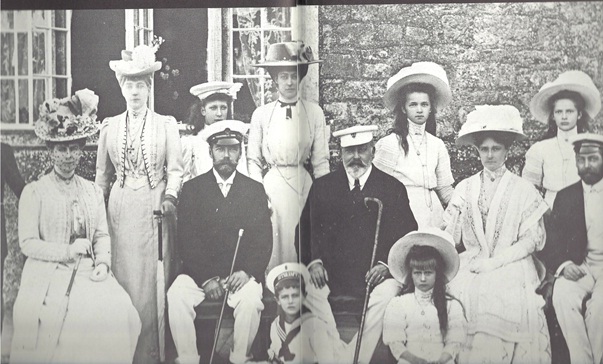 The Romanov family with their British cousins: King Edward VII and future King George V and family. 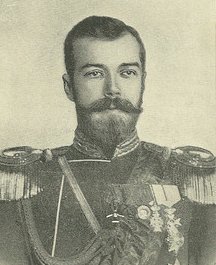 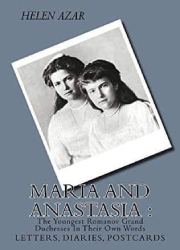 Most of us heard the story of King George V of England rescinding on his offer of asylum to the Romanov family in 1917, but here is the first hand account of the Head of the Provisional Government, Alexander Kerensky. 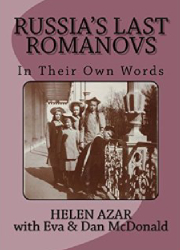 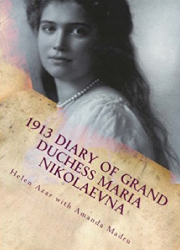 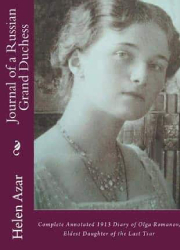 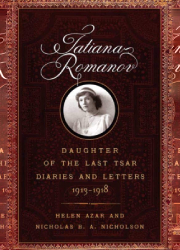 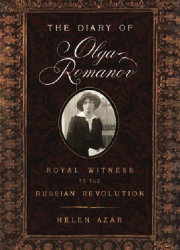 Posted on October 20, 2015 Author Helen Azar	No Comments on ROMANOV FAMILY IN PARIS, 1896. 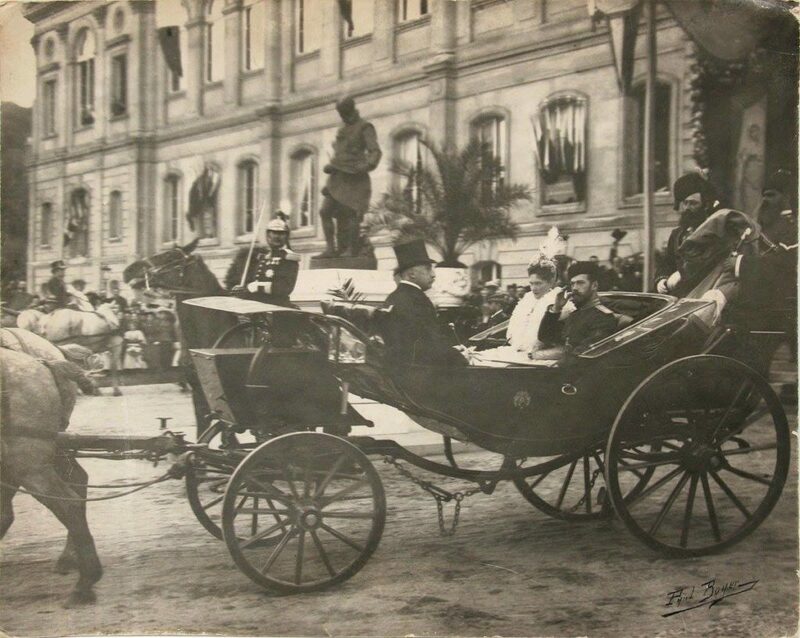 1896 Romanov family visit to Paris. 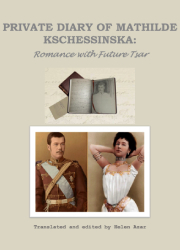 His Majesty Tsar Nicholas II, Her Majesty Tsarina Alexandra Feodorovna and the ten-month-old Grand Duchess Olga Nikolaevna, arrived in Cherbourg, where they were met by President of France Felix Faure. 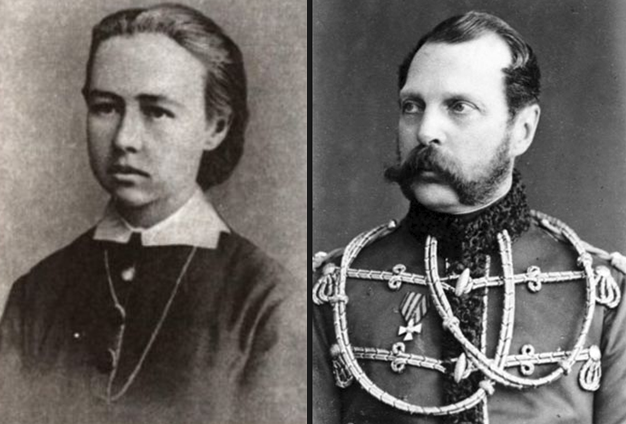 So began “The Russian week” in France, which ended on 27 September with a parade in Chalon. 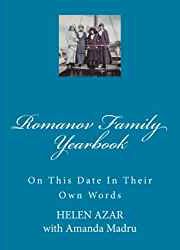 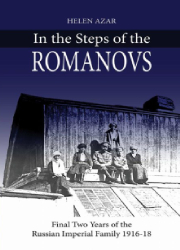 Read more ROMANOV FAMILY IN PARIS, 1896.